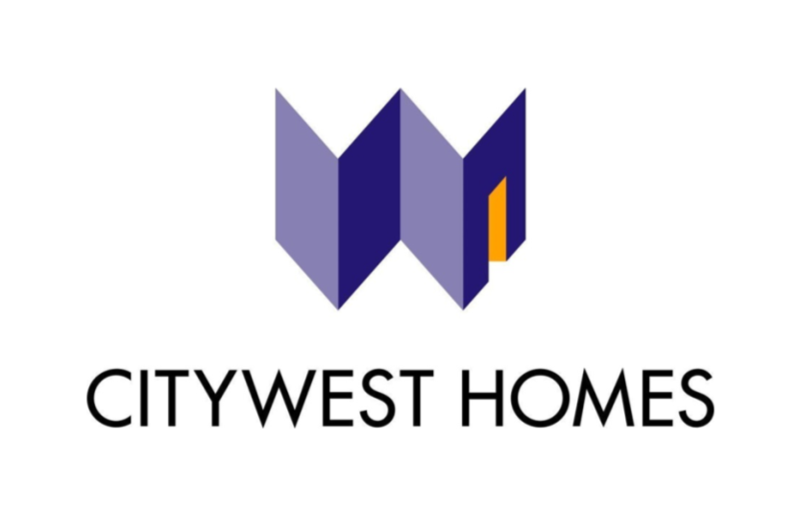 When we launched our first set of 20 ‘Nightmare Stories from City West Homes’ in January 2018 we thought that this would spur Conservative Councillors and City West staff in to action. But all we heard was first, a denial that there was a problem and then, ‘warm words’ that action would be taken. Two months later, in March 2018, we published 25 more ‘Nightmare Stories from City West Homes, in the hope that Westminster Conservatives would sit up and notice the chaos around them. This time they blamed tenants and leaseholders for exaggerating the problems and blamed Labour Councillors for ‘making them up”. But, the situation had not improved. So, a month later in April 2018, we launched a further 25 ‘Nightmare Stories from City West Homes’ to give a voice to many of CWH’s 22,000 tenants and leaseholders who are simply fed up with the incompetence, lack of care and ineffectiveness of City West Homes. Now, a few days before the Council elections, we have published our latest batch of ‘Even More Nightmare Stories’. Predictably, the stories all echo those we have already published – unanswered calls, failure to respond to emails, promised repairs not completed, botched repairs, complaints about unbelievably sky-high major works bills and more. Only a change in control of the Council will make the necessary difference. We will immediately put CityWest on notice that if its performance does not rapidly improve it will be stopped from managing the council’s properties. We have set out our plans for change if we are elected to run the council on May 3rd. This entry was posted in City West Homes, Council elections, Council housing, Council leaseholders, Council tenants, Housing, Westminster City Council, Westminster Conservatives and tagged affordable housing, council flats, labour councillors, westminster city council. Bookmark the permalink. Something seriously needs to be done about CityWest Homes as they appear to have totally lost their way.